during an exciting and scary transition time in their lives. This room is probably one of my favorite transformations. hardwood flooring, all under a canopy of backyard oak and maple trees. This darling breakfast room also had dark, dated wallpapering. I wanted to make the room part of the outdoors. a nook to watch the birds eat and bathe outside the window. The biggest transformation was obviously the removal of the wallpaper. This is now a great room for relaxing brunches, studious homework and appointment scheduling! Staging and the right real estate agent sold this house in 1 1/2 weeks! Staging is not just a surface makeover, or smoke and mirrors. The whole home needs to be inspected and in its best condition before listing it. When the new home-owners move in, they deserve to have their new-to-them home be everything they thought it was when they signed the contract. 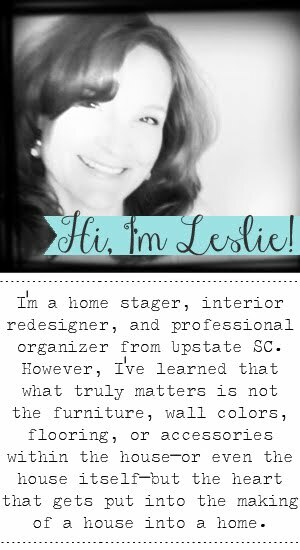 As a home stager, and a Christian, I am aware that what I leave behind speaks volumes about my character. Good character is the best insurance! That is gorgeous! Did the original home owners want to stay!?? I would have!!! It's so bright and alive now. And to think that we all used to "love" that traditional look at one time. That white and green just pops in the room now! BTW, I loved your comment about Louisa and Penelope on my post! Lovely lovely lovely. And, of course, so much... fun... to stage. Oh wow! That is truly amazing! You are super talented my friend! a much needed facelift! looks great! Ohhhh that is an amazing transformation! 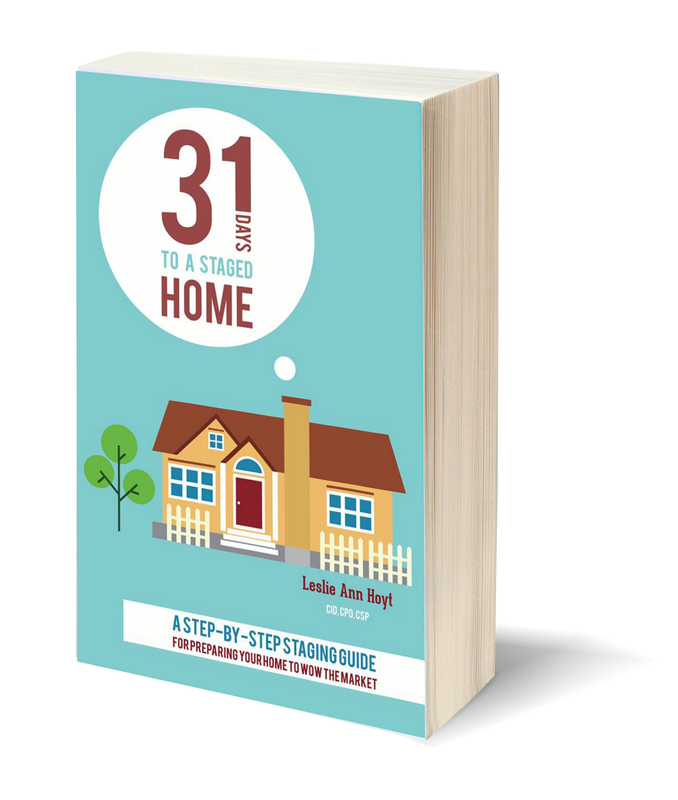 I would love some advice on home staging as we are about to put our home on the market! I love it! I can't imagine getting to eat my breakfast and look out those windows. And all of the baskets? what great clutter busters! 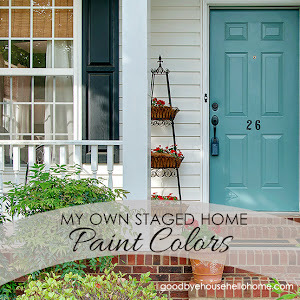 I am in love with the paint colors you chose for this entire home staging -- would you be willing to share the paint names? This room in particular is striking! Awesome job!